I brought my Acura in this morning as I was having a problem with my tire pressure sensor. I just want to say that I was very pleased with the service I was provided with by Justin (Service Manager) in your service dept. He has excellent customer service skills and was able to explain the issue to me effectively. 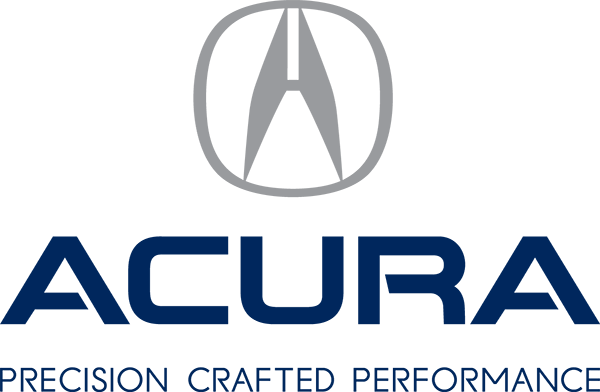 Justin was friendly and knowledgeable and is definitely a true reflection of Acura’s client focused approach!